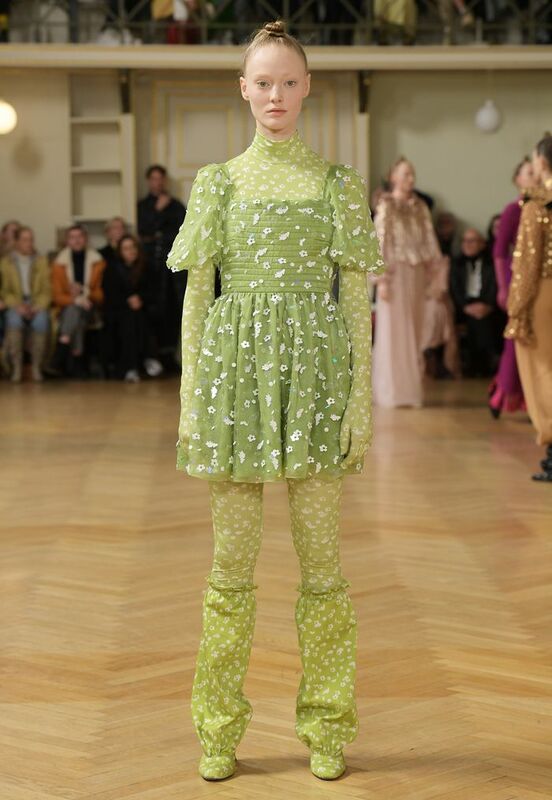 Fresh off the plane from Copenhagen Fashion Week's fall 2019 shows, I felt a little overwhelmed at the prospect of breaking down everything I'd seen during a fun and frenzied week in the Danish capital. I've already covered the second-to-none street style scene and interviewed one of the week's buzziest designers, but I couldn't ignore what Copenhagen Fashion Week does best: how it dictates what everyone will soon be wearing. It was tough to narrow it down, but I rounded up seven amazing trends I spotted at various shows throughout the week. For instance, the recycled and organic materials spotted at Stine Goya, Hofmann Copenhagen, and other brands perfectly aligned with new Copenhagen Fashion Week CEO Cecilie Thorsmark's vision to make the week more sustainable. "As a trendsetting fashion week, we need to help make sustainability attractive," Thorsmark said in a statement. "We have a voice and an ethical obligation to use it." For Stine Goya, that meant incorporating organic hemp and silk certified by the Global Organic Textile Standard—and even using recycled and recyclable sequins, buttons, and zippers. Organic certifications might sound boring at first, but Goya brought her sustainable collection to life with an amazing choreographed performance that made it one of the most memorable shows of the week. Over at By Malene Birger, I loved the scarf-inspired printed silk dresses, which I also spotted at Ganni and Mark Kenly Domino Tan. "We really dialed up the prints this season," By Malene Birger creative director Mathilde Torp Mader told Who What Wear. "Our mosaic flower print is super bold and really sets the tone of the collection—all the pieces in this print are divine." Meanwhile, brands like Stand, Ganni, and others also brought their A-game this season. 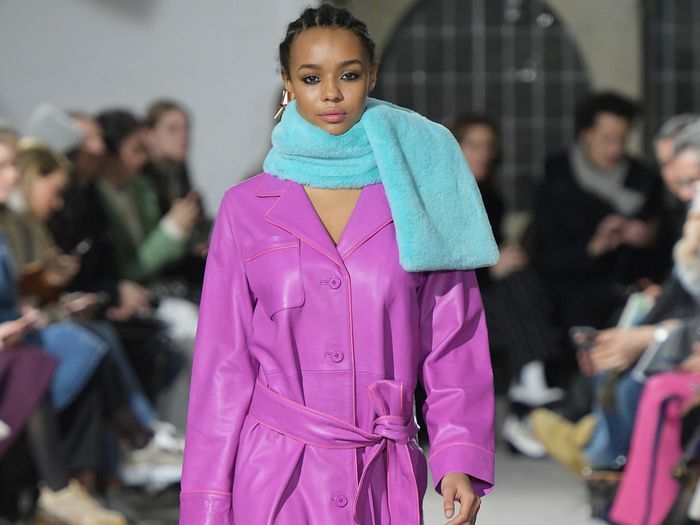 Scroll down to see and shop seven trends from Copenhagen Fashion Week F/W 19. Available to preorder ahead of August/September 2019 delivery. Available to pre-order ahead of August/September 2019 delivery. Available for preorder ahead of fall 2019 delivery. Next up, read my interview with buzzy Copenhagen Fashion Week designer Cecilie Bahnsen.